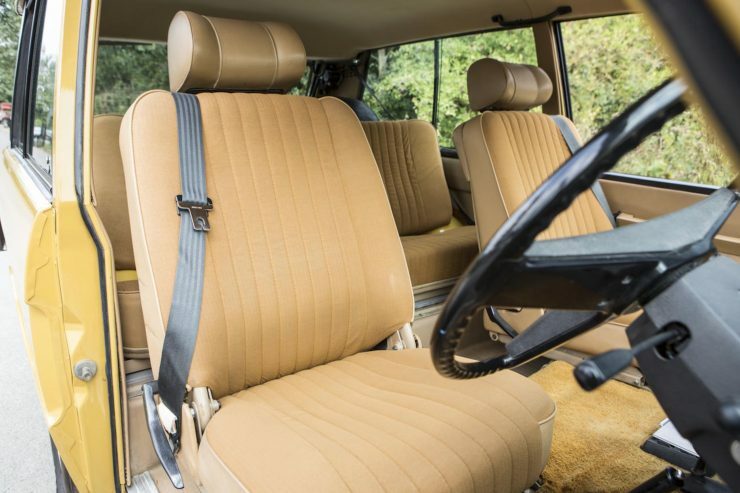 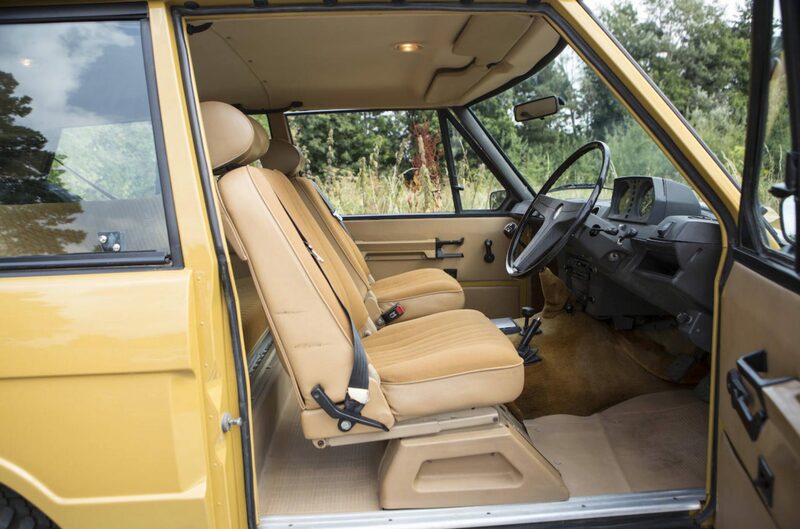 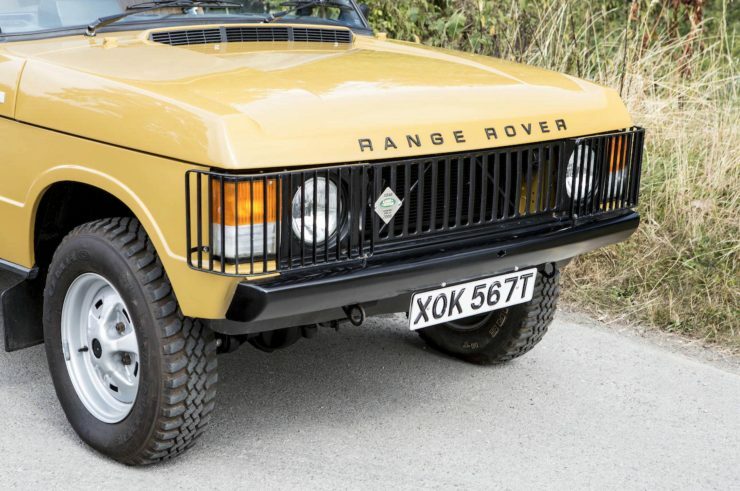 The Range Rover Classic was initially released to the public in 1970 as a relatively unique concept – it was a 4×4 with less of a utilitarian focus, and much more attention paid to comfort and on-road drivability. 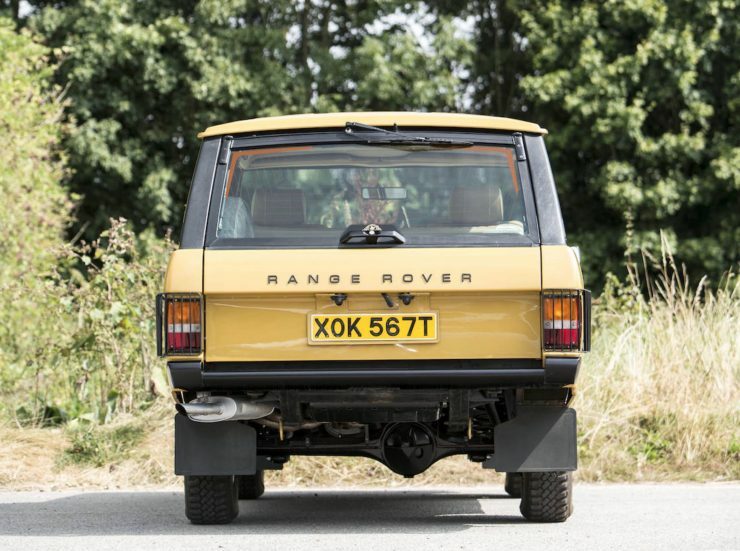 The improved on-road manners possessed by the first Range Rovers was largely thanks to their coil spring suspension, slightly more refined chassis, and far more refined interiors. 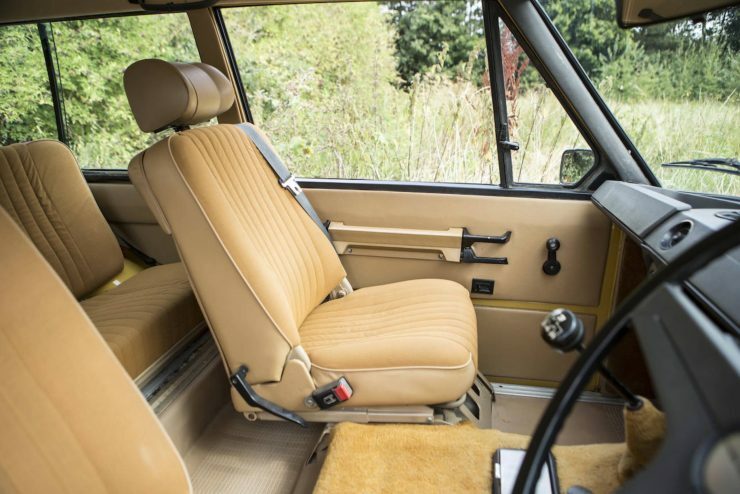 Especially when compared to the Land Rovers of the era, which rode on leaf springs and had interiors that rivalled the Willys Jeep for simplicity. 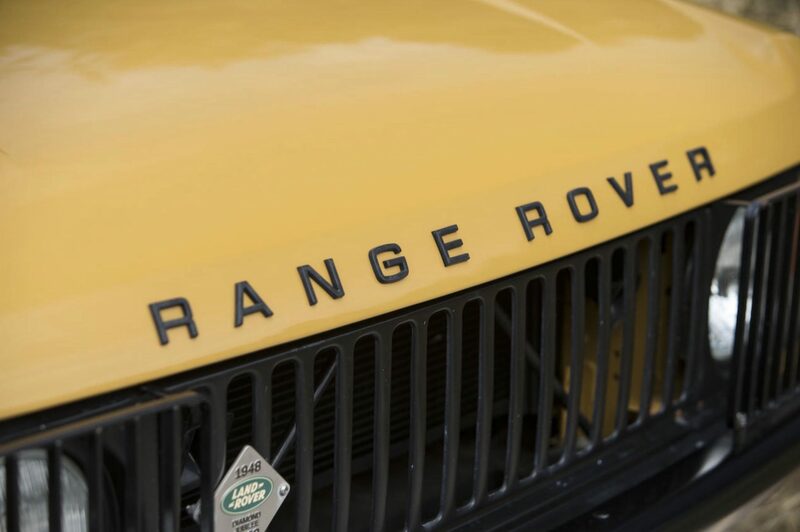 The all-alloy Rover V8 was chosen as the powerplant for the new luxury SUV. 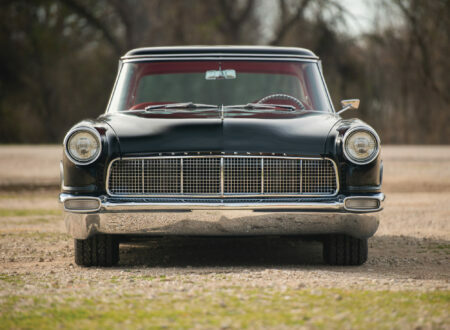 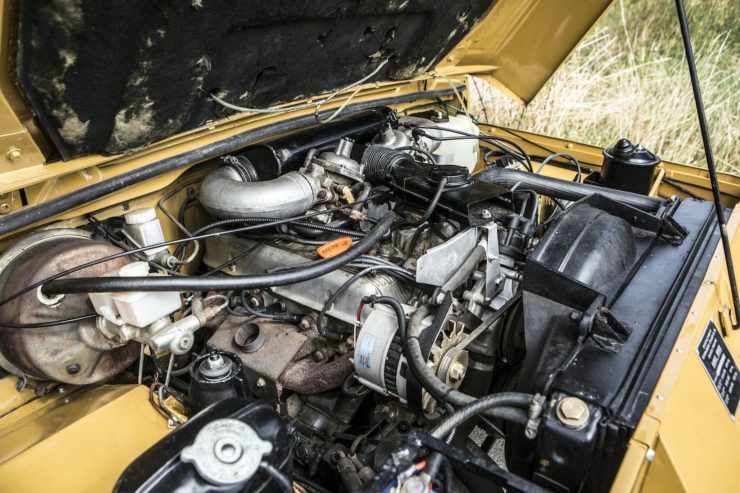 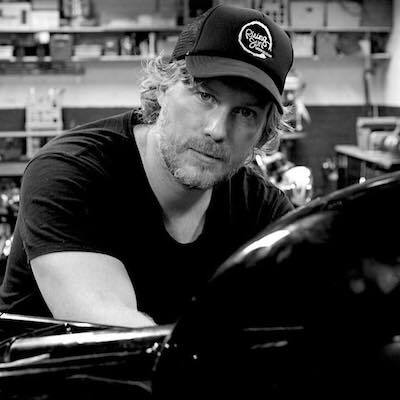 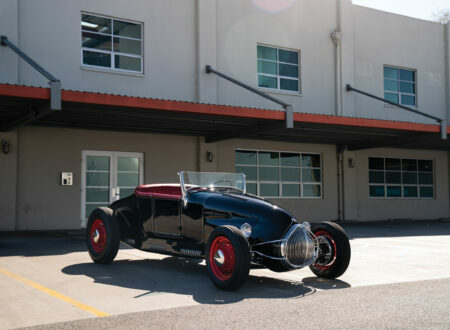 This was an engine that was originally designed by the Americans over at Buick, but the tooling was sold to the English who proceeded to use it in everything from sports cars, to all-terrain transport vehicles, to the newly minted Range Rover. 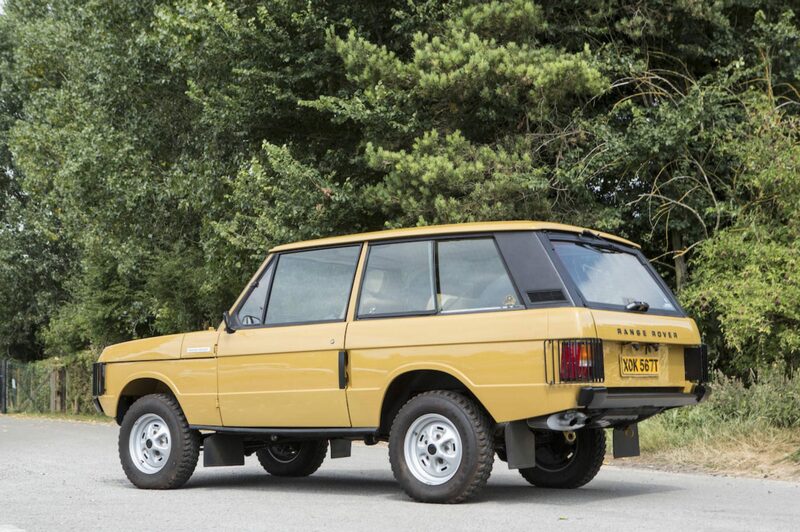 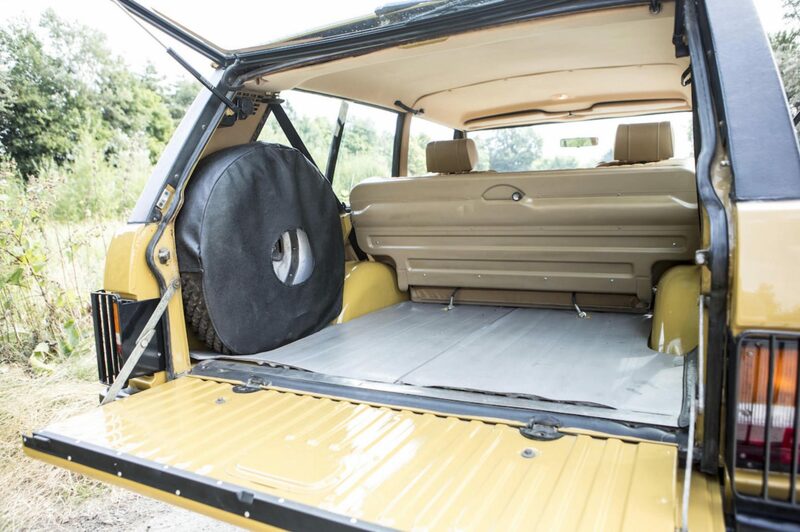 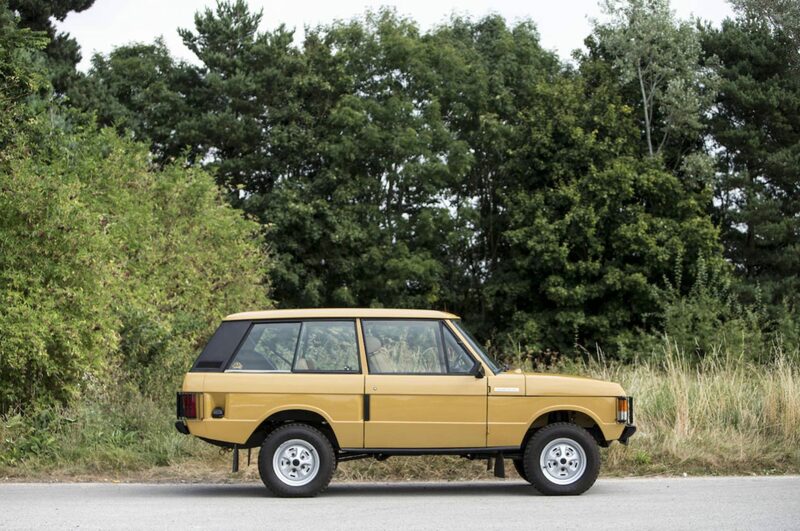 The 1979 Range Rover Classic you see here is a little more special than most. 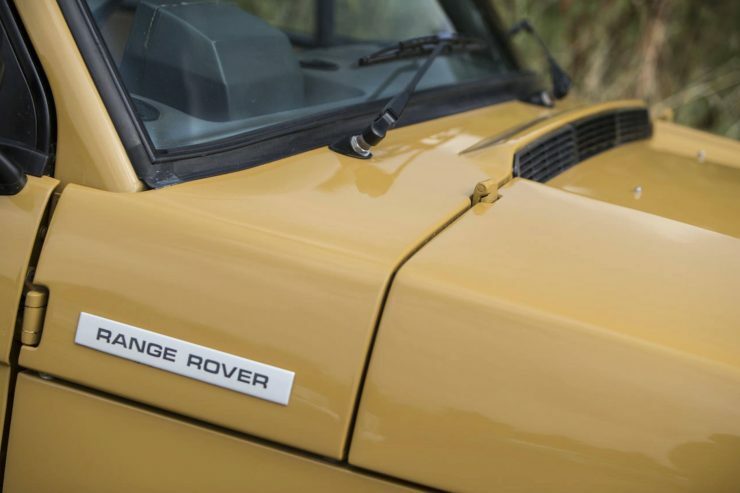 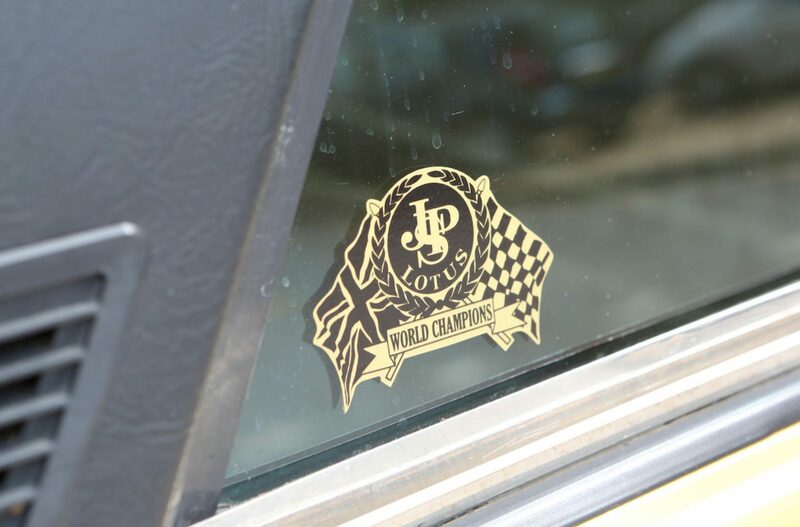 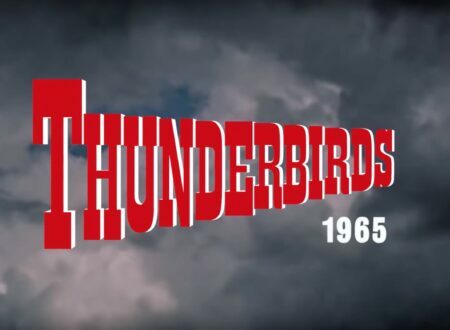 It was ordered and delivered new to Colin Chapman – the head designer and founder of Lotus. 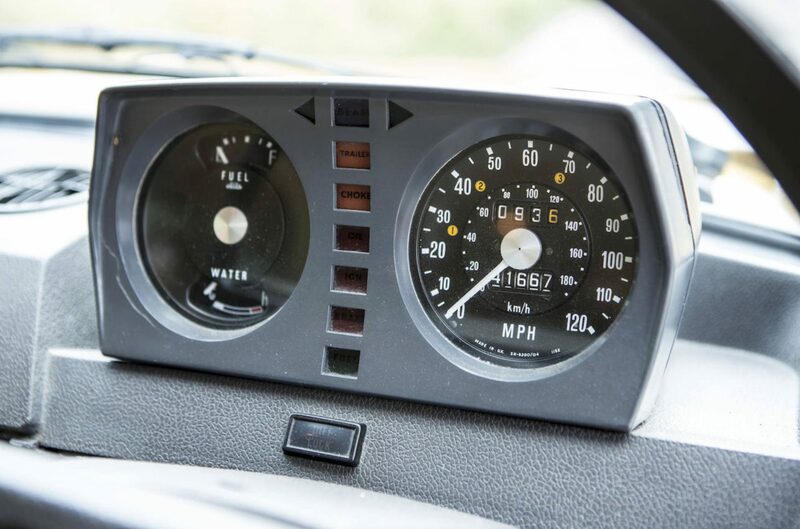 In 1979 the Lotus Formula One team were the reigning world champions and Chapman was near the height of his fame, he used his new Range Rover frequently as is evidenced by the 41,000+ miles on the odometer. 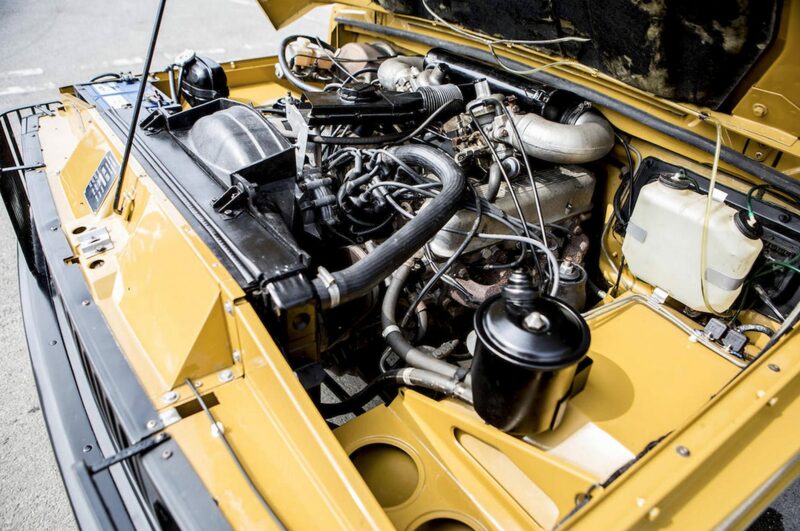 In 2013 extensive renovation works were carried out by marque specialists Kingsley Cars at a not insignificant cost of £7,027, and the vehicle is presented now in remarkably original condition. 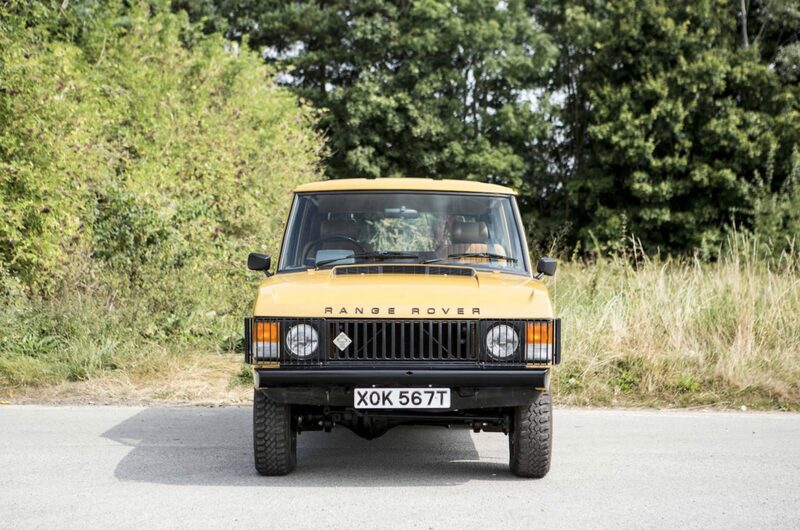 It still carries its original registration plate of ‘XOK 567T’ with its Bahama Gold paint and tan cloth interior. 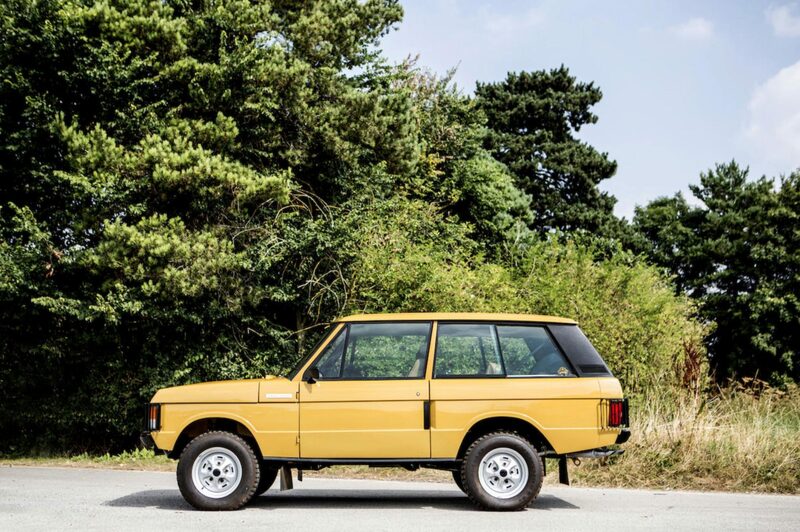 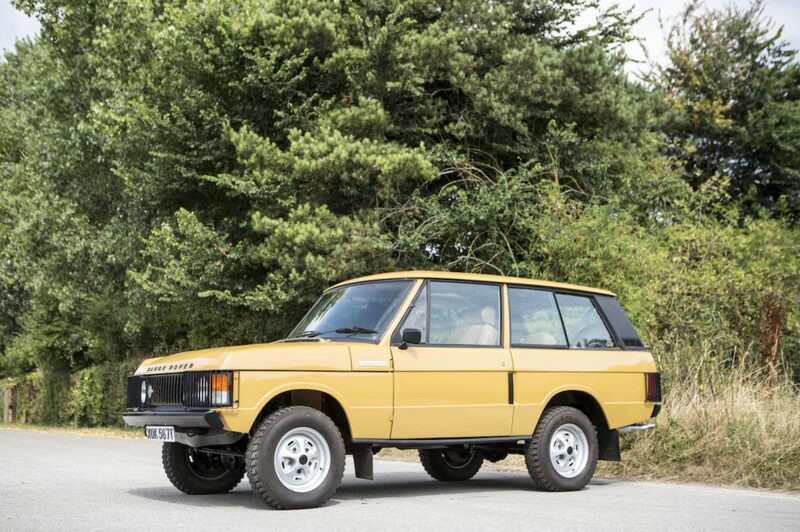 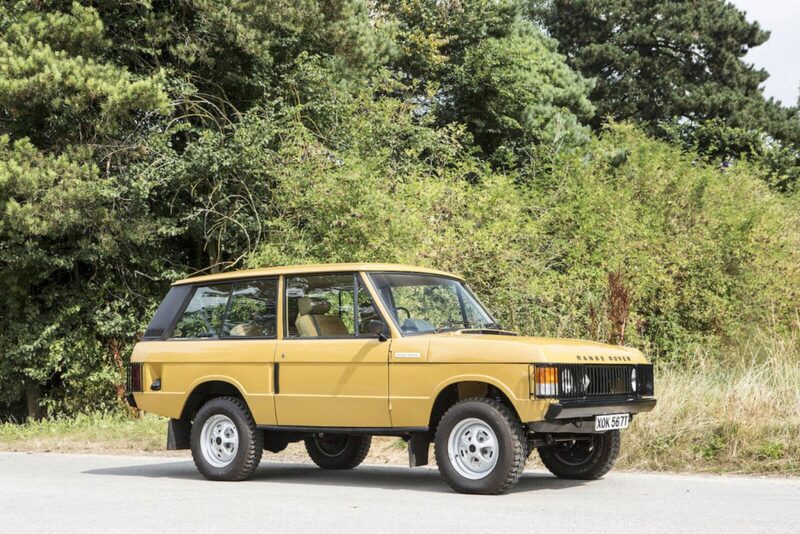 The values on these early two-door Range Rovers have been skyrocketing in recent years, to the point that mint condition examples will soon rival the cost of a new one. 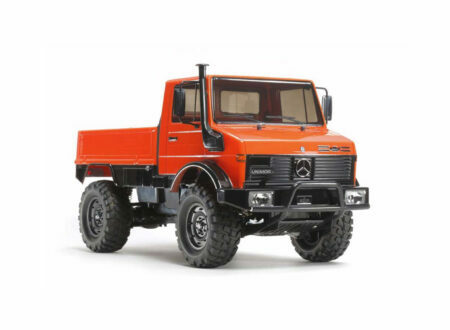 This particular Classic is estimated to be worth somewhere in the range of £35,000 to £40,000, although with the right people in the room it could extend significantly higher thanks to its Formula One provenance. 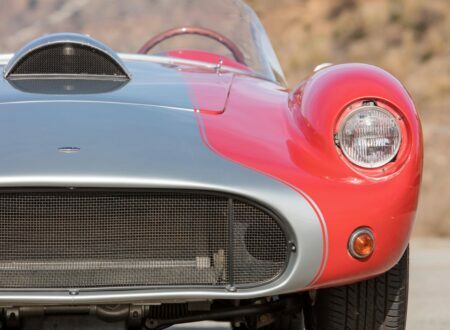 If you’d like to read more or register to bid you can click here to visit Bonhams.